This professional Irish band deliver a genuine Irish sound with an eclectic mix of traditional, contemporary & original songs - they are the perfect band if you are looking for Irish songs sung by a real Irish person such as Whiskey in the Jar, Galway Girl, The Wild Rover, Dirty Old Town, Fields of Athenry, I'll Tell Me Ma, Molly Malone etc. 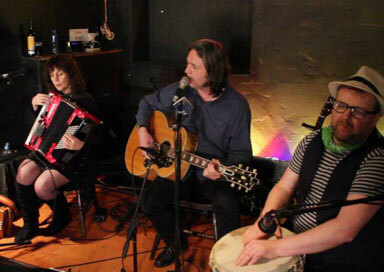 This lively acoustic band for weddings, birthday parties, festivals and corporate events and repertoire is a mix of Irish songs, ballads, reels, jigs, polkas and waltzes. The line-up is flexible and they can work as a duo (guitar/vocals, whistles/melodeons), trio (add percussion) or four piece band (with additional fiddle). 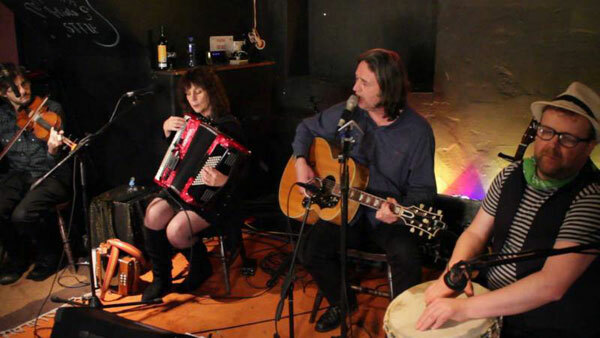 They can also offer a dance caller should you require one for organised dancing with a mix of traditional Irish folk music plus contemporary covers with a Celtic twist if required. The bands key ingredients of outstanding musicianship, warm wit & uniquely Irish party spirit are the perfect recipe to infuse any special occasion with the authentic flavours of the Craic. This outstanding group of musicians including a Brit Award and Mercury Music Prize nominee. Whatever your age, and wherever you are from they will entertain you! They are equally at home playing at large festivals and corporate events, to weddings & private parties and more intimate settings such as home/parlour parties. The Singer/Guitarist was born in Belfast. He lived his formative years in the 1970's against the backdrop of the troubles in Northern Ireland. He worked as a freelance journalist in the 1980's; becoming Northern Irish correspondent for the Irish Post, before gaining a Scholarship to Ruskin College Oxford. It was at his time in Oxford that he formed this band and started writing songs in the late 1990's.? A fascination with his country's musical history and a love of the stories that permeate its culture, bring an engaging authenticity to his songs. Capturing the passion and contradiction of the people and places of Belfast has seen him earn the reputation of a modern day Seanachaí. Not surprising perhaps, that he lists both the great Irish Tenor Josef Locke, and Belfast's Kathleen Largey amongst his key musical influences. The Drummer/Percussionist is a founder member of the internationally renowned Guillemots and both a Brit Award and Mercury Music Prize nominee. 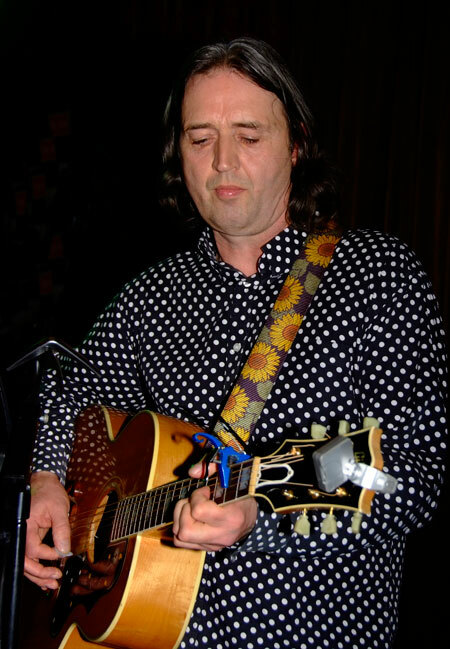 The two musicians became friends and musical collaborators in Oxford in 1997 before he moved to London to become a core member of the Guillemots. He was both percussionist and co-writer helping the band enjoy significant single and album chart successes, and touring globally. He has has appeared alongside the likes of Rufus Wainwright, Snow Patrol, KT Tunstall, The Script, Beck, Morrissey, REM, Travis and even with a full orchestra at the BBC Electric Proms. 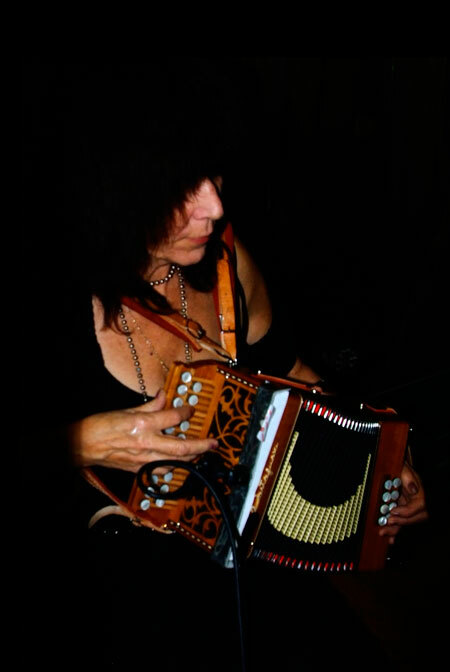 The Whistle/Accordion/Melodeon player has an Honours Degree in Music from Cardiff university. She sports an infectious sense of fun, coupled with a unique whistle style and a genuine affinity towards Irish tunes, she quickly became an audience favourite. 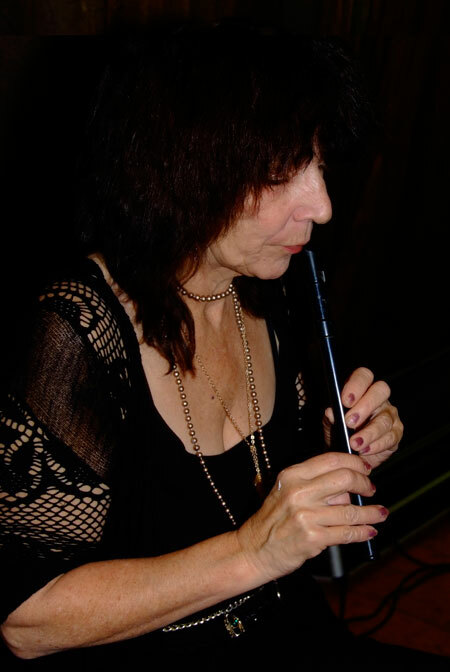 A ban member since 2002 she also plays squeeze boxes and was the band’s first female member and also forms half of the duo. 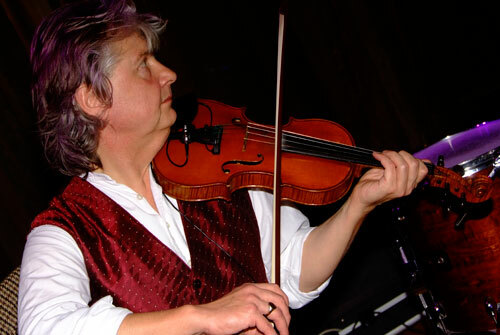 The Violinist's searing improvisations take listeners on an edge-of-your-seat musical ride. 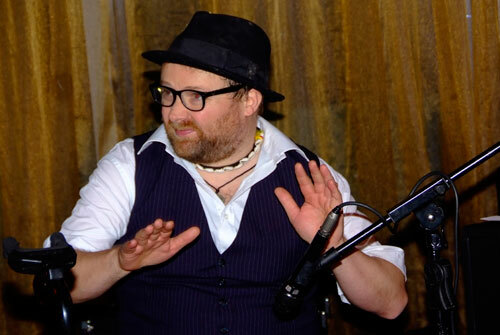 Now a London based music teacher, his Eastern European style brings a fresh twist to the traditional Irish sound. 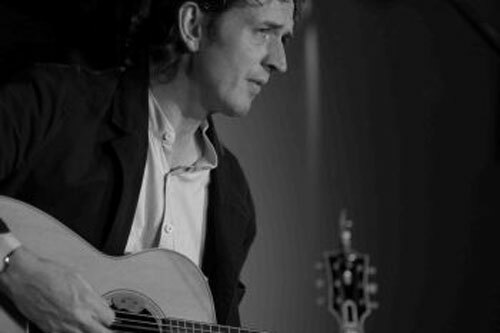 He first performed with the singer and guitarist in Oxford in 1997 and the two have been firm friends and musical soulmates ever since. Prepare to be educated as the music comes alive with passion, playfulness and incomparable virtuosity.